"What's that scar on your arm?" If you find such a distinctive scar pictured above on one of someone's arms, usually their left, even on men and women of all ages, it's most probably a mark that was left due to the inoculation of the BCG, or 'bacille Calmette-Guerin' vaccine, through injection. Following the inoculation of the vaccine, the wound should eventually heal and form a scar that would last for a lifetime. The size and shape of the scar on the arm may differ from individual to individual, but usually people would be left with a puckered scar and its appearance is circular in shape. You may have seen some people with raised, red scars at the injection site. This formation of scar is known as keloid and it is not uncommon, as there have been research on this subject. There's a popular saying that every scar tells a story and particular scar tells a story of how these scars are saving lives of people around the world. But first, why BCG vaccine? More than three billion people have been vaccinated with BCG since it was first introduced in 1921 to prevent tuberculosis (TB), a disease that spreads from person to person through the air. According to the World Health Organisation (WHO), TB can be deadly - killing or debilitating more adults aged between 15 and 59 years than any other disease in the world. Based on statistics provided by WHO, the largest number of new TB cases occurred in Asia (45% of new cases) followed by Africa (25% of new cases) in 2016.
WHO said that "in the global context, TB in intimately linked to poverty, and control of TB is ultimately a question of justice and human rights". 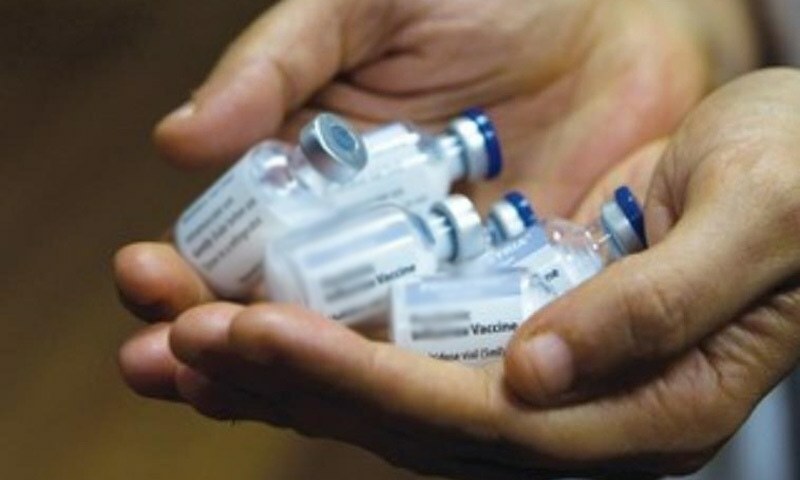 BCG is one of the most widely used of all current vaccines, but different BCG vaccination policies and practices that have been implemented vary across time and countries over the years of its existence. In the case of Asia and Africa, most immunisation programmes will see the BCG vaccine given to babies and children from birth up to a certain age, depending on the countries' policies. It's a standard practice, which is prevalent in countries such as Hong Kong, India, and Singapore, and is inline with WHO's recommendation that a single dose of a BCG vaccine should be given to all infants at birth. For Malaysia, the BCG vaccines are given to newborns at birth. They are provided by the Ministry of Health (MOH) as part of the Expanded Programme of Immunisation (EPI). The visibility of a scar plays a role as it is an important index in the vaccination program. A child with no scar present would be given the BCG vaccine at Standard One in school. According to the US' Centers for Disease Control and Prevention (CDC), "BCG is not generally recommended for use in the United States because of the low risk of infection with Mycobacterium tuberculosis, the variable effectiveness of the vaccine against adult pulmonary TB, and the vaccine’s potential interference with tuberculin skin test reactivity." The same strategy is also observed in Canada, as the general guidelines recommend that the BCG vaccine to be given only to infants considered at high risk of exposure to TB, instead of administering it to everyone. Since the number of cases of TB has been steadily falling in certain parts of Europe, quite a number of countries in the region have also stopped giving BCG vaccine to all babies. Countries such as Poland are among the last countries in Europe that still make BCG vaccination mandatory for newborns. It was learned that notified TB cases have been decreasing but the country has yet to meet WHO's epidemiological criteria for the disease. "Additionally, Poland borders with high-risk countries such as Bielorussia, Ukraine and Russian Federation, and receives an increasing number of visitors from developing countries that were not vaccinated," WHO's Vaccine Safety Net website SZCZEPIENIA.INFO stated. It was also noted that there have been problems with the supply BCG vaccines in Europe. "... most European countries do not give a BCG vaccine to all babies, according to the Health Service Executive (HSE), which confirmed that the vaccine shortage is a Europe wide issue," Irish Independent reported recently. While not 100% effective, the scar tells the story of how the BCG vaccination has played a huge role in protecting more than three billion people against TB infection. 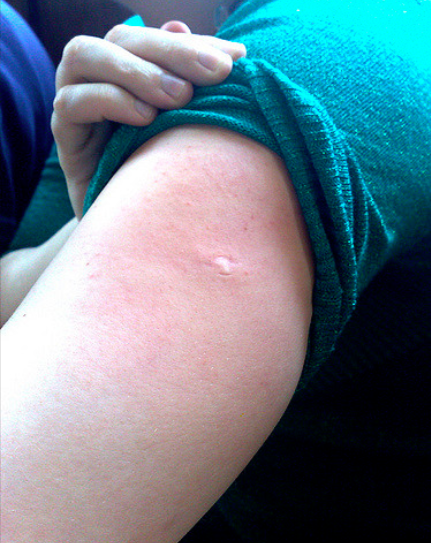 Have you been BCG-vaccinated and do you have a visible scar on your arm? Share with us in the comments section below. Saving face can be costly and sometimes, very complicated. It’s not about good blood circulation.